Watches are an investment. There we go, I said it. However, whether or not watches are a good investment is a hotly debated topic. 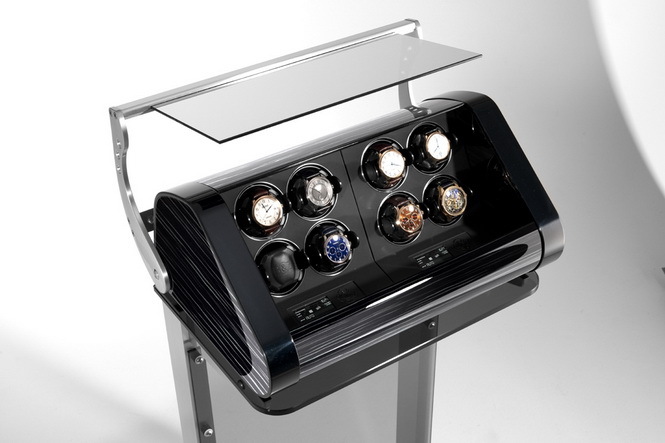 To many watch aficionados we would like to think so, however the reality can be alarmingly different. 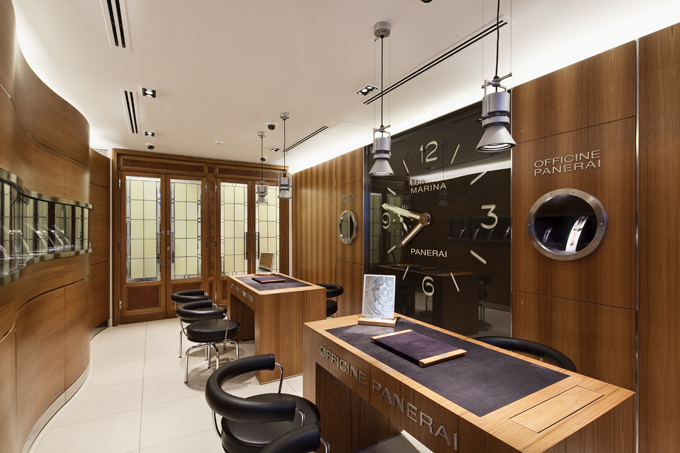 Luxury watches are a luxury purchase at a high price point (as much as we love them, we do not need luxury watches). For many, a watch purchase consumes a large amount of your disposable income and hence you would love to think that it is going to something worthwhile. As with most items, prices are based on supply and demand. If you pick the right piece, you can have some influence on its future price. The above chart is what we would like to see all our investments mirror. The reality can be different. 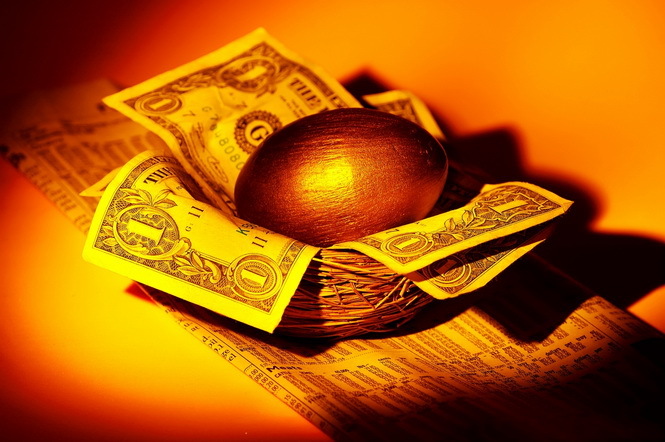 As with all investments, you should choose them after careful and rational analysis. They should also be based on your investment requirements. This is where many of us fail, a watch purchase is usually an emotional purchase (or sometimes impulse) and we don’t always make rational decisions. As soon as we find a watch that ‘sings’ to us, it is very difficult to sway an aficionado the other way. Sadly, many of us find our watches only depreciate in value, immediately so after purchasing it. 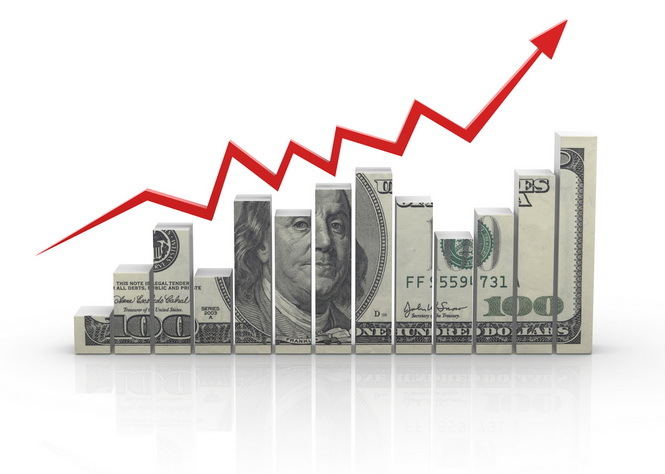 Partly the reason why watches easily lose value is that they are usually one of the first things people will sell when under financial stress. They can be easily sold and there is a market out there waiting to buy your watch. Luxury goods by definition are also expensive to begin with. Furthermore, the problem is that you don’t know the real worth of the watch either. For example, when you buy a diamond, you generally know whether you have paid below or above the market price. With watches, you don’t even know where to begin to assess its true value, you simply have the price tag on the watch and maybe its price on the second hand market. Getting it right certainly pays very large returns, but you really need to concentrate on extremely rare watches. Collecting rare watches has even become a progression. There is an established hedge fund known as “Precious Time” run by Alfredo Paramico, an ex-investment banker and watch aficionado, that invests in luxury and rare watches and looks to achieve a rate of return of 15% net of fees for its investors. You might find this comical, but looking at the funds prospectus, they appear to be as serious as any other hedge fund. 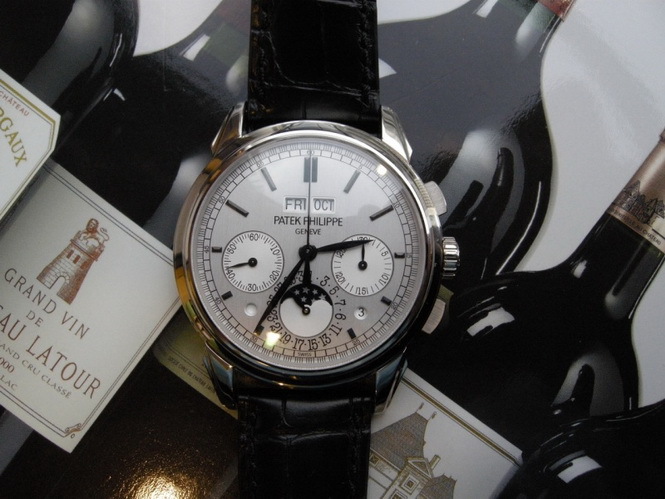 Let’s have a look at some watches that have fetched extraordinary prices at the auctions. Most manufactures will produce the same watch in different case materals. From steel to gold to platinum, and various exotic materials in between. Some watches are produced in very low numbers in certain materals. For example, the Lange 1 pictured above is quite rare in stainess steel as most A. Lange & Sohne watches are made in gold or platinum. This watch would have sold for sub $20,000 back in 1997. 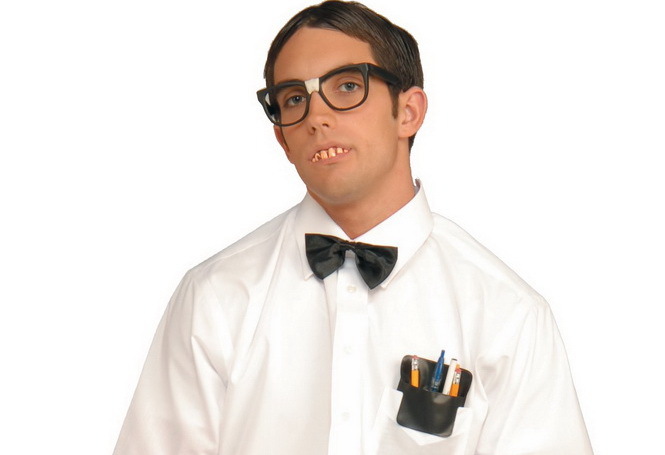 Furthermore there is a phrase known as the “Steel Paradox”. Although stainless steel is obviously a cheaper material, not many manufactures used this material 50 years ago. Stainless steel was considered “exotic” back in the 1940′s and 1950′s. 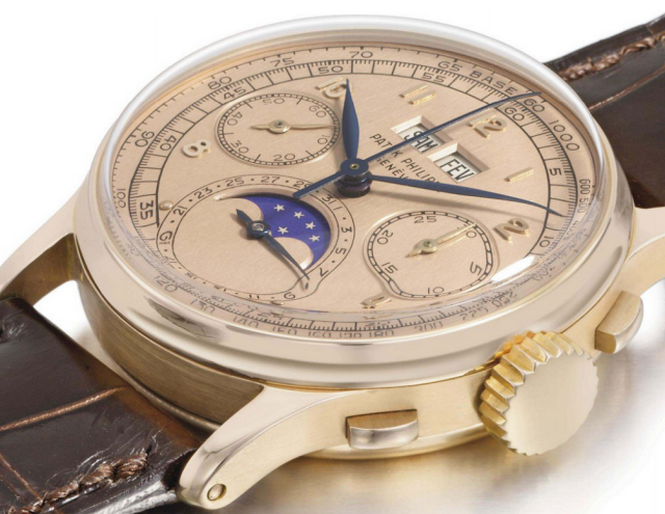 Hence if you have a stainless steel Patek Philippe from that period, consider it to be one of the the most cherished trophy watches in the world today. Obviously the quality of a watch will affect its rarity and price. 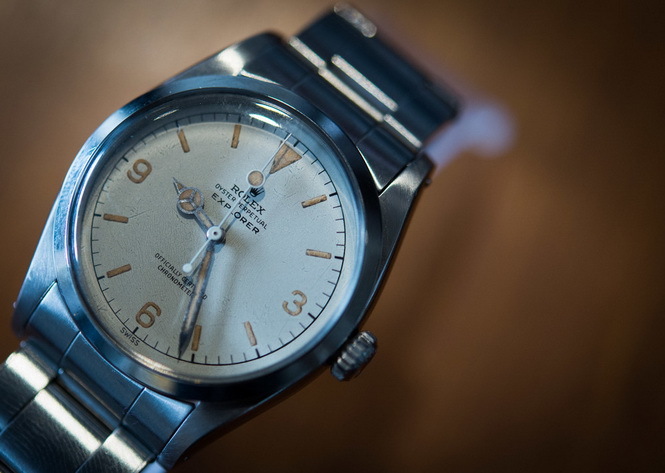 Well maintained watches that are in excellent condition are harder to find. 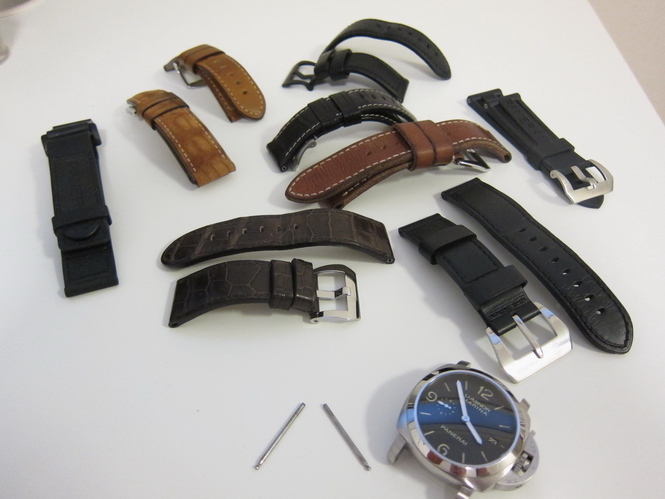 Collectors place alot of emphasis on unpolished watches with completely original parts. 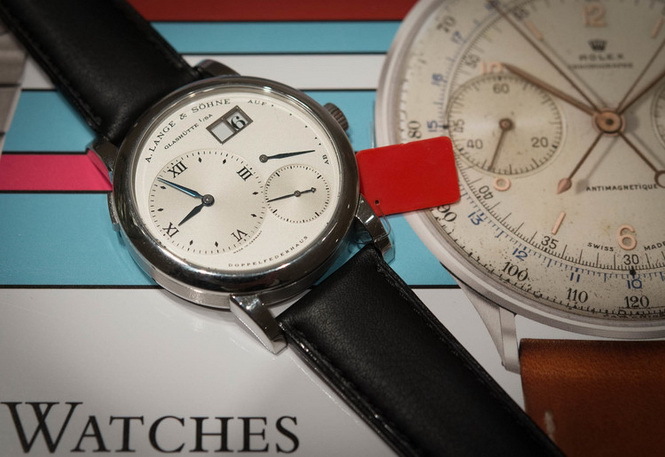 Original documentation and boxes are also valued as these can easily be lost over the life of a watch. 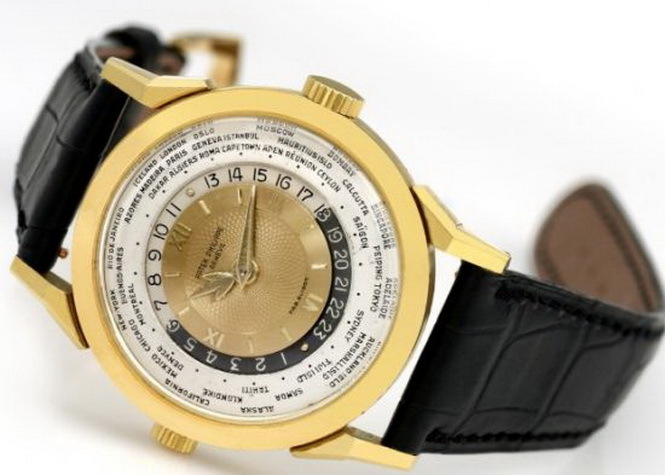 Only 281 pieces were ever made of the Patek Ref. 1518 featured above. The pink dial is a “special” feature and explains why it commanded such a high price. Other distinguishing features can be on the dial itself. For example, the Rolex Comex Submariner is really just a normal Rolex Submariner, however it was issued to a small number divers of the Comex company with the Comex logo is printed on the dial. Various prints on the dial, special hands, different markers, even mistakes on the dial – these can all make one watch rarer than the other. 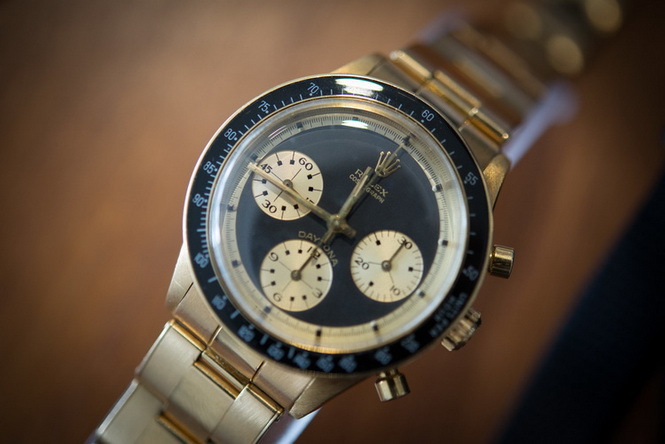 The gold Rolex “Paul Newman” 6241 Daytona featured above is not something you see everyday. As a result, 6241′s can sell for around the $100,000 mark. However this piece is particularly extraordinary because it was the only Rolex watch sold by Hermes. It is clearly stamped “Hermes”on the caseback and Hermes Paris confirmed it was sold by them on the 30th of November 1971. This piece is the only of its kind in existence. Don’t think of your watch as an investment. Picking a watch as an investment is more difficult than picking stocks. We know how hard that can be. Buy the watch that will bring a smile to your face everyday. Don’t choose one over another because you think it will appreciate in value. Stick to a brand and model most people recognise and that there is demand for. This is challenging as some of us like to be different. Choose a watch that has consistent pricing. Consistent pricing by a brand means that there are no large price fluctuations in prices from different authorised dealers to internet stores. By doing this, you’ll find prices on the second hand market will also be consistent. Take advantage of second hand watches if you can. The previous owner has already taken the price hit for you.